Updated Post: This post has been updated and is being shared again in honor of (and anticipation for the next) Financial Literacy Month. We hope the information provided will help parents and teachers with the awesome task of creating financially literate students. Recent reports show that we have a long way to go in this effort. Click this link to learn more about the report. We know teachers and parents all ready have their hands full, so we hope this post helps to make things a little easier. After all, if we want students to have a bright and prosperous future, where they become adults that contribute to the economy and live meaningful and productive lives without debt, we have to give them a strong foundation. In fact, we owe it them! 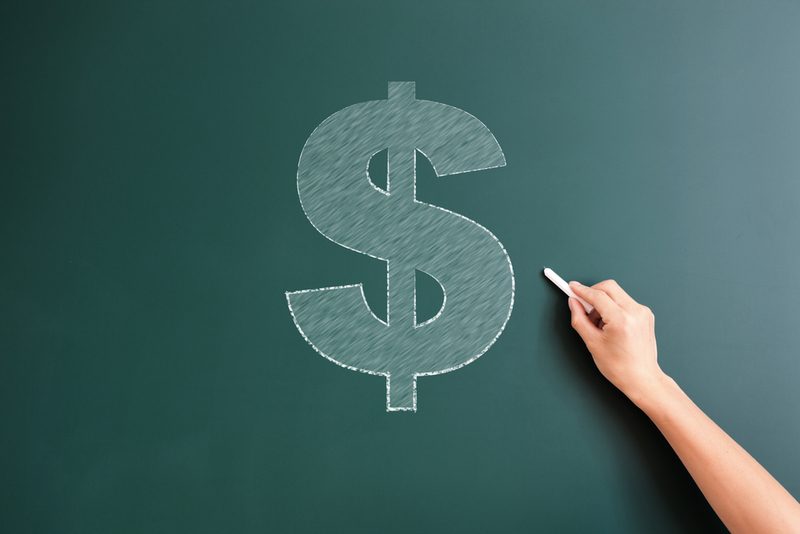 In a previous blog, we focused on why financial literacy instruction matters. The report referenced at the beginning of this post tells you we still have ways to go in creating a financially literate population. In this blog, we will focus on how to develop financially literate students with the help of several terrific resources and tools from the Internet, most of which are free! That should make you happy and your students will most likely be happy because a lot of the instruction tools are games! Since the first posting of this blog in April we have come across four new resources to share with you. They are all meant to help parents, teachers, and students with this vital task of becoming financial literate. 1. Pathway to Financial Success: Pathway to Financial Success, created by Discover®, awards grants to bring financial education into high school classrooms, so kids can learn to make smart financial decisions and achieve their goals. 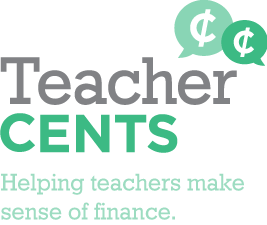 We also offer resources to teach personal finance to grades K-12. through providing a Personal Finance Game with Learning resources that focuses on Money, Cashflow and Budgets. We are here to get you thinking about your Personal Finances, spending habits and the way you act around money. 3. MyMoney.gov: This website is a product of the Congressionally chartered Federal Financial Literacy and Education Commission, which is made up of more than 20 Federal entities that are coordinating and collaborating to strengthen financial capability and increase access to financial services for all Americans. The Commission was established by the Financial Literacy and Education Improvement Act, Title V of the Fair and Accurate Credit Transactions Act of 2003 (P.L. 108-159). 4. National Endowment For Financial Education: Supporting communities by aiding the experts Whether you are a financial planning professional, social service expert, community volunteer or financial educator, teacher or college professor, we have resources to help you facilitate financial education workshops or classes in your classroom and your community and evaluate your success. 5. Enterprise City: The Enterprise City programs were created to help schools deliver on society’s expectations of ensuring that students are fully prepared to take their place in the community and the workplace. The goal is to provide schools with a dynamic, effective and engaging curriculum, with real-world connections to lessons taught in the classroom. 6. The ZELA WELA KIDS: Our mission is to help increase the financial and life success skills of our youth globally. We work with families, organizations, charitable foundations, schools and individuals committed to this outcome. Our goal is to help 15 million families learn financial life skills by 2017. Why? To help our children achieve their biggest goals and dreams, and share their unique gifts with the world. 7. Mind Blown Labs Thrive and Shine Mobile App: Mindblown Labs is an education technology company that creates highly interactive, experiential learning tools to empower young people to make better life decisions. Our first financial capability solution is Thrive ‘n’ Shine, a captivating mobile app/game that teaches teens and young adults about personal finance. 9. 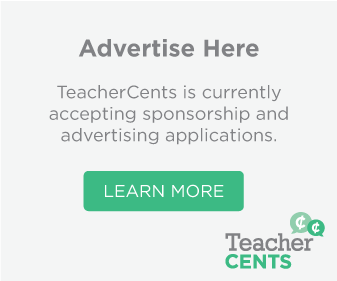 The Fool Proof Teacher: The FoolProof Financial Literacy Curriculum is a highly interactive, self-grading group of online lessons called “modules.” The modules teach young people about money, financial responsibility and the realities of the free enterprise system. 10. The Mint: This site is designed to help you teach 6-12 graders how to manage money wisely. The need for such practical instruction is a serious one. Both test scores and the current money management behavior of young people indicate that they lack basic money management skills they need to learn as they grow up. If you teach at a school that does not offer a full or partial course in money management or economics, we urge you to incorporate lessons into your social studies or math classes. We have included some lesson plans developed by the National Council on Economic Education. Please feel free to work online or print hard copies to use in your classroom. Be sure to browse through the Fun for Kids section to find additional information, examples, and interactive experiences to illustrate money management principles to your students. Read on! 11. Financial Educators Council: The National Financial Educators Council is a personal finance company dedicated to creating a world where people are informed to make qualified financial decisions that improve their lives, the lives of their loved ones, and the lives of people they impact around the globe. 12. 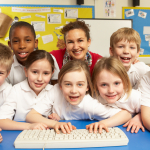 Council For Economic Education: CEE is the leading organization in the United States that focuses on the economic and financial education of students from kindergarten through high school—and we have been doing so for 65 years. CEE delivers the fourth “R”—a real-world understanding of how to build fruitful lives—to America’s young people. Our goal is to reach and teach every child to create a more informed citizenry capable of making better decisions as savers, investors, borrowers, voters and participants in the global economy. We do this by educating the educators: providing the curriculum tools, the pedagogical support, and the community of peers that instruct, inspire, and guide. All resources and programs are developed by educators, and delivered by our national network of affiliates—over 240 across the country. Last year, we trained more than 55,000 teachers; those teachers, in turn, we estimate, reached 5 million students. 14. Financial Entertainment: Financial Entertainment is a library of free online and mobile games that aim to improve personal financial capability, self-confidence, and knowledge. The world is complicated enough, but getting the know-how and skills to manage your personal finances doesn’t have to be! 15. The Brass Student Program: The brass student program provides print and multimedia personal finance resources that connect with students in a fun, fresh way, all in a package that’s easy to use in class. 16. Dave Ramsey, Kids and School Curriculum: Dave Ramsey offers a wide array of financial services and curriculum for High School, Home School, and College Students. Dave Ramsey and Rachel Cruz also offer a course for parents called Smart Money Kids. 17. The Centables: The Centsables initiative was conceived and developed by the award winning companies, Norm Hill Entertainment and DNA Creative, whose creative vision has resulted in a ground-breaking approach to financial literacy: “edu-tainment.” While financial institutions and government organizations do a good job of teaching money management skills, only The Centsables uses a multi-media kid-friendly platform to reach – and teach – children in all the ways they enjoy most. With a record of results-oriented success among distinguished financial and entertainment clients, we provide the perfect synergy to support this first-of-its-kind program.We hope you found the information presented to be helpful and inspiring. Most importantly, we hope it helps your students to become financially literate and better prepared to meet the future. If you end up using any of the above mentioned tools and programs, please share your experience with us. If you currently use something that we did not mention that works for you and your students, please tell us about that as well. Happy Financial Literacy Year! 18. Financial Adventure: Financial Adventure is simple, easy and delivered right to you. We take the hassle out of trying to gather all the necessary information needed to teach your children financial literacy on your own. We incorporate our great monthly programs which combine learning extremely important financial skills in a fun and rewarding environment. Sign up for our Free Financial Activities today. 20. Annuity.org: We are the premier informational resource on the Internet about annuities and structured settlements. Learn more about who we are, how we can help you – and how to obtain a free quote for your payments. Be sure to check out their incredibly comprehensive and easy to read Financial Literacy Guide by clicking here. Thank you for reading and please feel free to share your thoughts and suggestions with us as well as any resources you think would be useful. It would also be great if you shared this post with any teachers, parents, or students you know. Hope you have a great Summer! http://www.cashcrunchgames.com is a free personal finance game that helps teens improve their money skills. Decisions made during the game are reflected in real time. The focus being on being more thoughtful about spending. Do you always need to earn more money to have more money? This looks great Paul. Looking forward to checking this out. Sorry for my late reply.